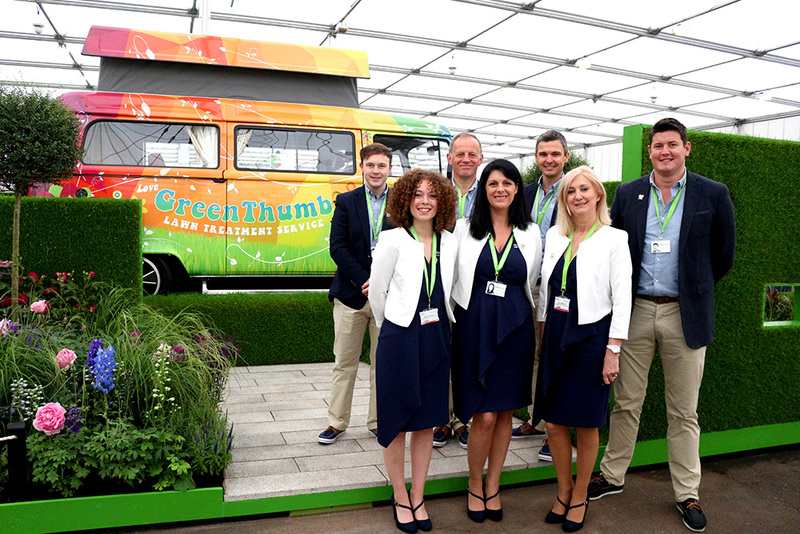 This year, GreenThumb were thrilled to be the headlining sponsor of the floral marquee for BBC Gardeners’ World live. 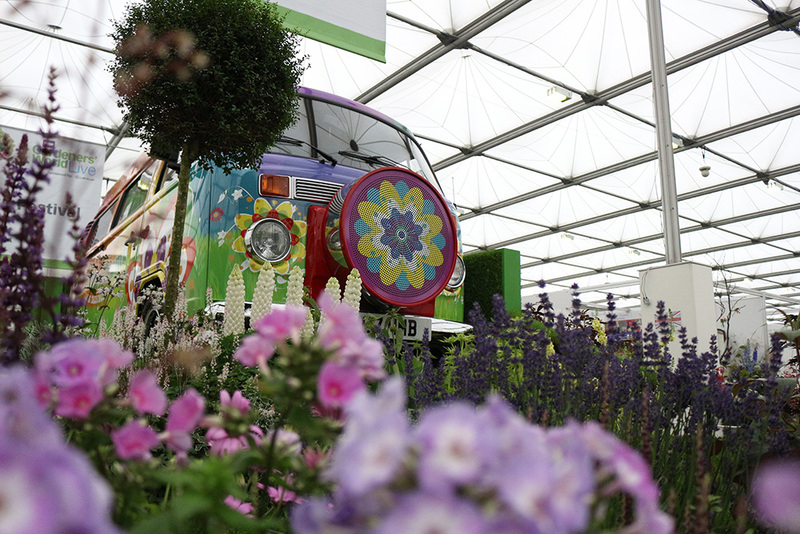 We worked alongside Pip Probert, a renowned garden designer, to develop an eye-catching central feature within the Floral Marquee. This feature consisted of turf mounds that swept around the plot increasing in height. The design then developed with turf walls and randomly placed windows which altered the view of the display and encouraged visitors to explore our freestanding turf shapes, weaving around the exhibit. 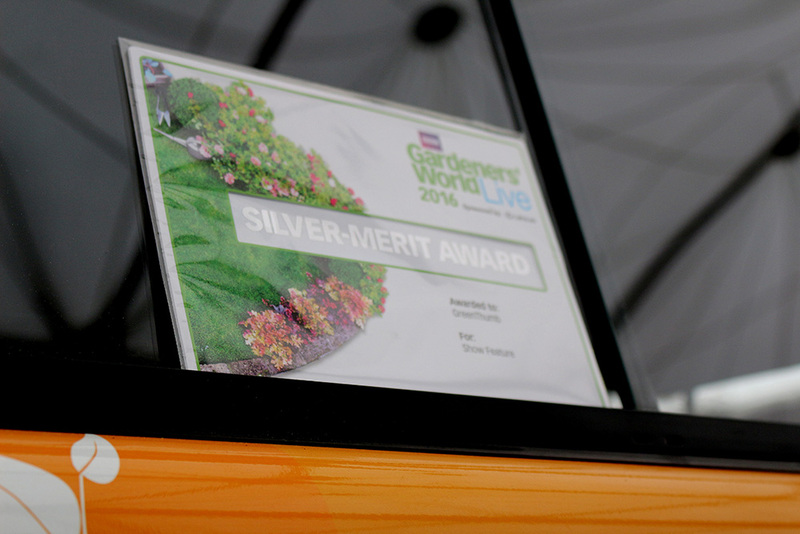 We were thrilled to be awarded the ‘Silver-Merit Award’ for our display. This is a great achievement for GreenThumb to tie in with our 30th anniversary celebrations for 2016.